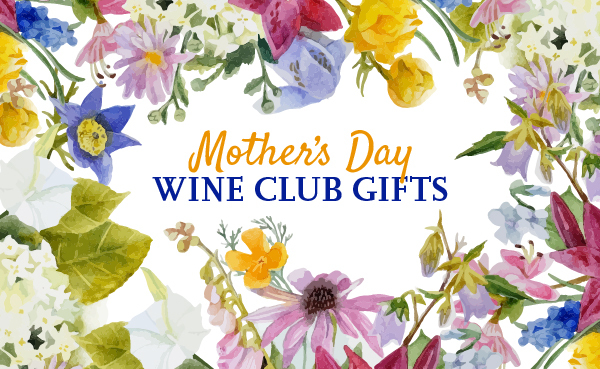 When you choose a gift from our site, you know you’re giving a great wine gift. All of our wine gift ideas are given a thumbs up by knowledgeable wine lovers. We find stocked with high-quality wine, including Champagne and Sparkling Wine. The gifts we pick include wine from Champagne. You can send gifts almost everywhere in the US. Why this gift: True Champagne is usually quite expensive, but this Moet & Chandon Imperial gift set isn't just affordable, it's elegant. The genuine crystal champagne flutes are a nice touch, and make this gift of champagne ready for a toast at any time. A luxurious, world-famous Champagne that boasts soft white-fruit aromas of peaches and pears and a finish of fresh walnut. The smooth, juicy mid-palate segues to a clean, crisp finish ideal for sipping with a decadent truffle course or raising to toast a momentous occasion. Information provided by GiftTree. Why this gift: This gift basket in a reusable leather serving tray comes chock full of delicious snacks to accompany this popular Champagne. They'll enjoy dried fruits, chocolate wafers, camembert cheese, crostini, fresh almonds, and more. Why this gift: When it comes to Champagne gift baskets, this is an easy choice. The Moet & Chandon Imperial is a popular Champagne which pairs well with GiftTree's selection of snacks and elegant gift presentation.